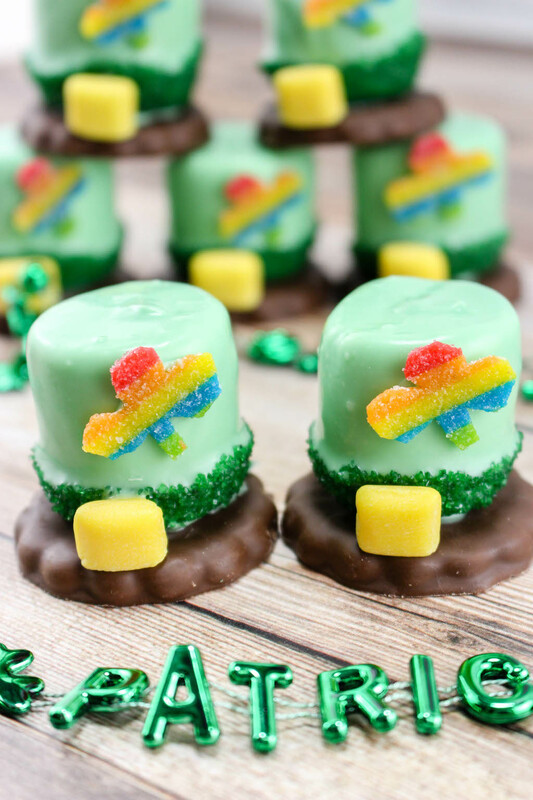 Leprechauns, Rainbows and Shamrocks are a staple in our house this time of year. 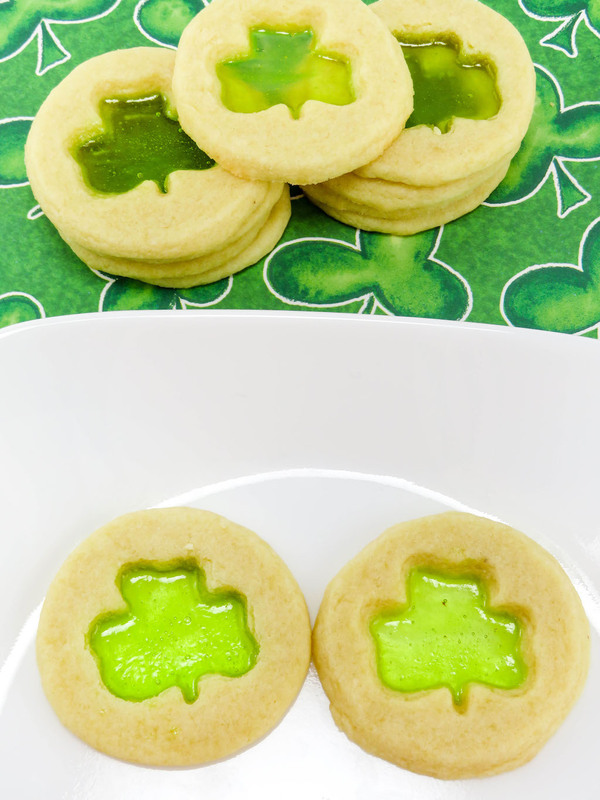 The Jolly Rancher Stained Glass Shamrock Cookies Recipe are colorful, flavorful and fun and perfect for St. Patrick’s Day. 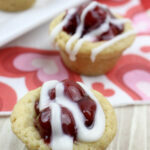 No one can turn down a shamrock cookie. 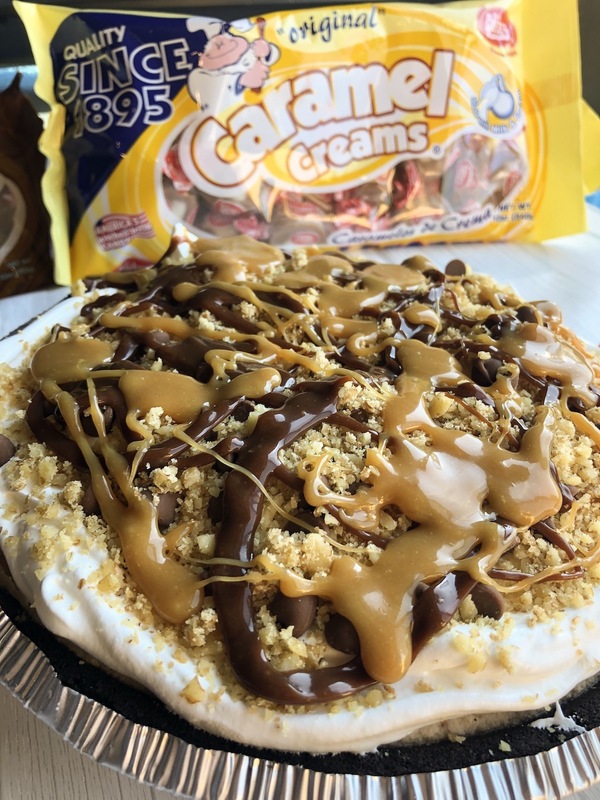 Caramel Creams® Turtle Ice Cream Pie is a delicious, mouth watering pie made with Caramel Creams®, Chocolate, Pecans, no churn caramel ice cream all rolled into a chocolate crust and topped with whip cream. 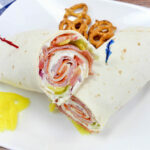 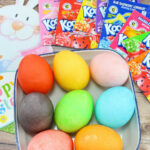 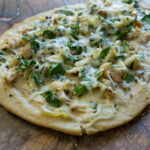 Is your mouth watering yet just thinking about it? 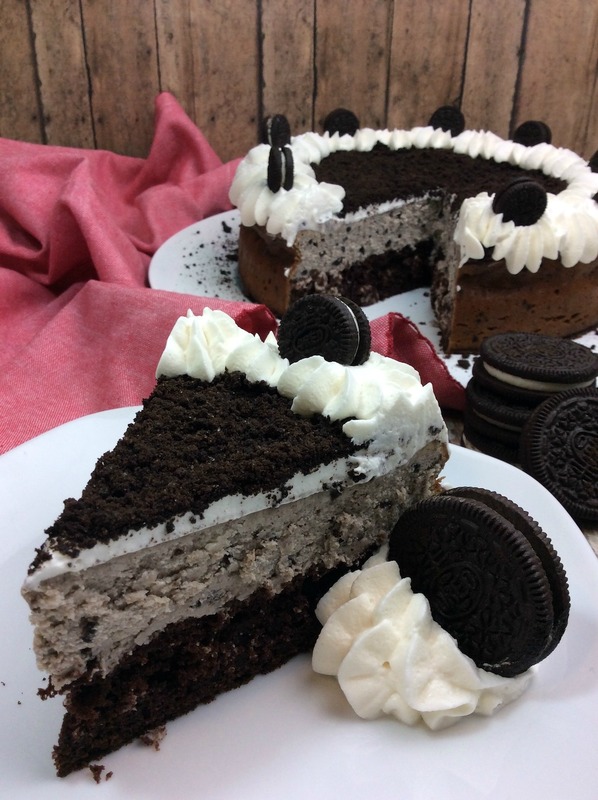 This is by far the best Baked Oreo Cheesecake recipe ever and just in time for National Oreo Cookie Day! A chocolate cake layered with an Oreo Cheesecake filling and topped with whipped cream and more Oreo’s. 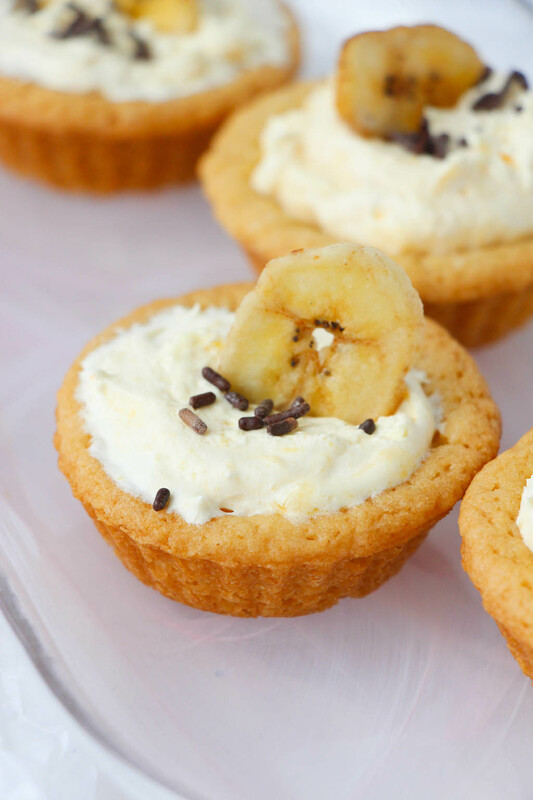 Mini cream pie recipes are always fun but a blend of banana cream and sugar cookies all rolled into an easy bite sized Banana Cream Pie Cookie Cups recipe makes it even better.